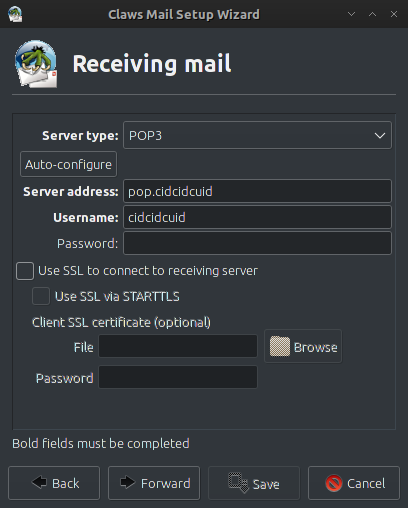 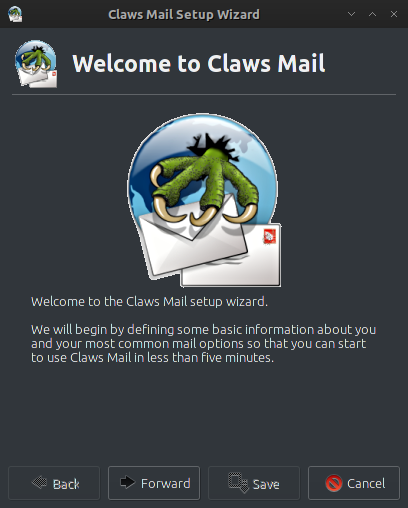 Claws Mail is an email client (and news reader) applications, based on GTK+, featuring: Quick response,Graceful, sophisticated interface,Easy configuration, intuitive operation, Abundant features, Extensibility,Robustness and stability. 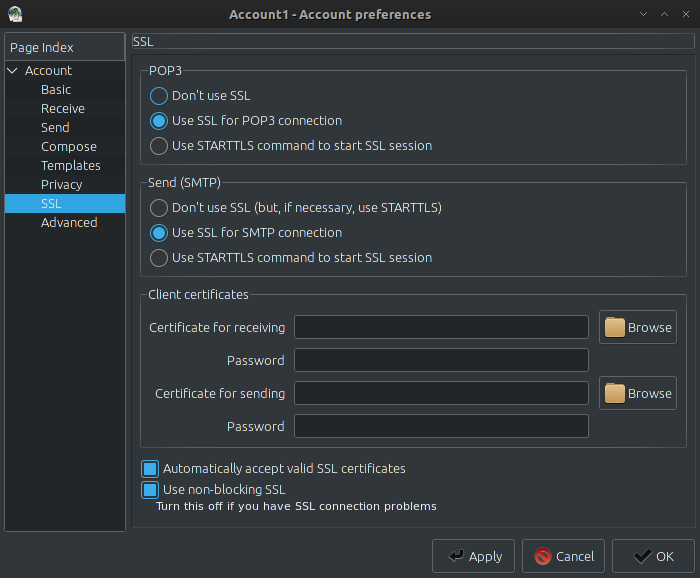 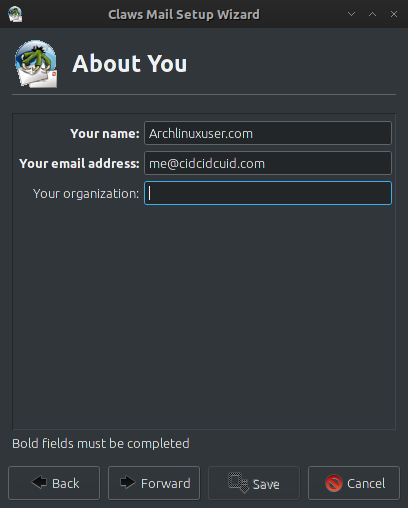 for add email account just create new account in Configuration. 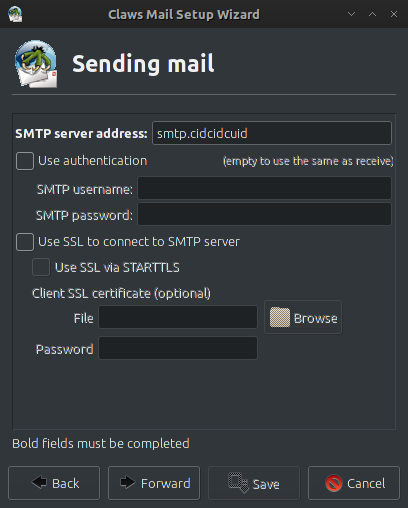 To retrieve the email messages, go to Messages menu -> Receive -> Get from current accounts. 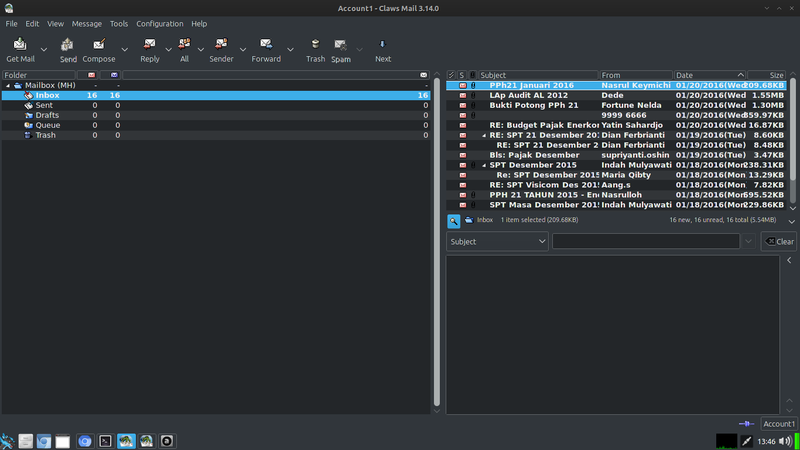 Then wait until finish. 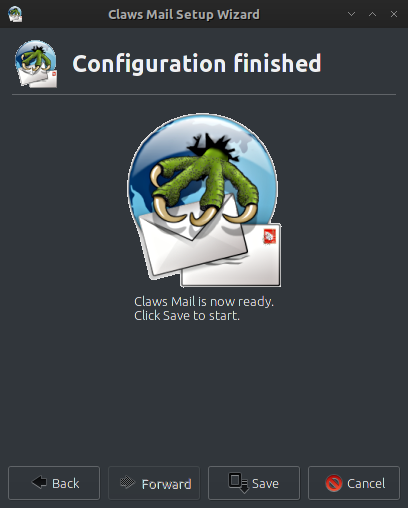 Ok that's it about Claws Mail.